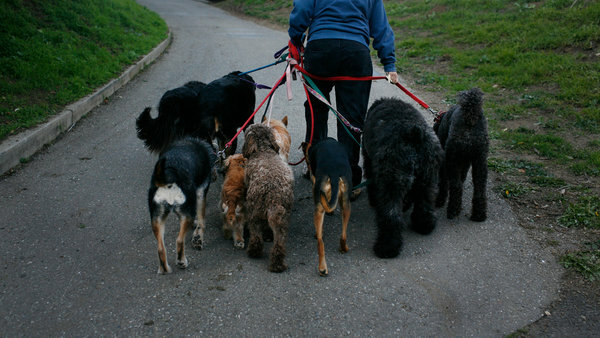 San Francisco officially has more dogs than children among its population! This entry was posted on Friday, December 9th, 2011 at 1:07 PM. It is filed under Blog. You can follow any responses to this entry through the RSS 2.0 feed.